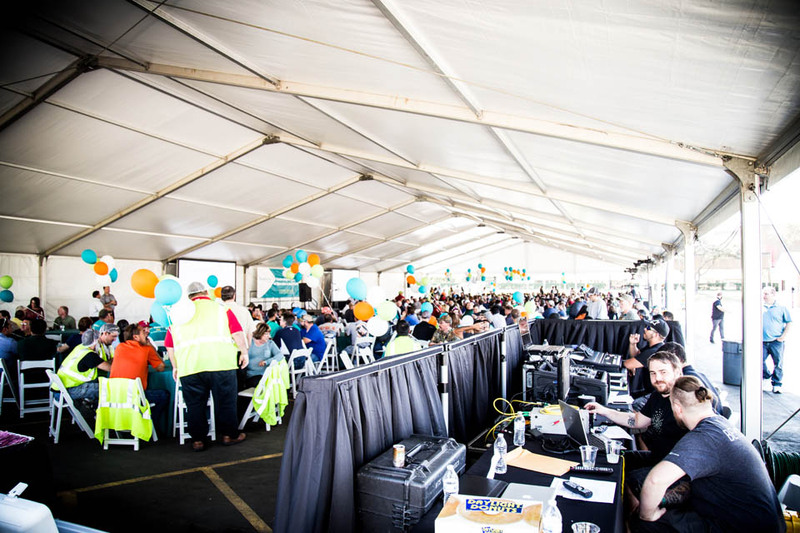 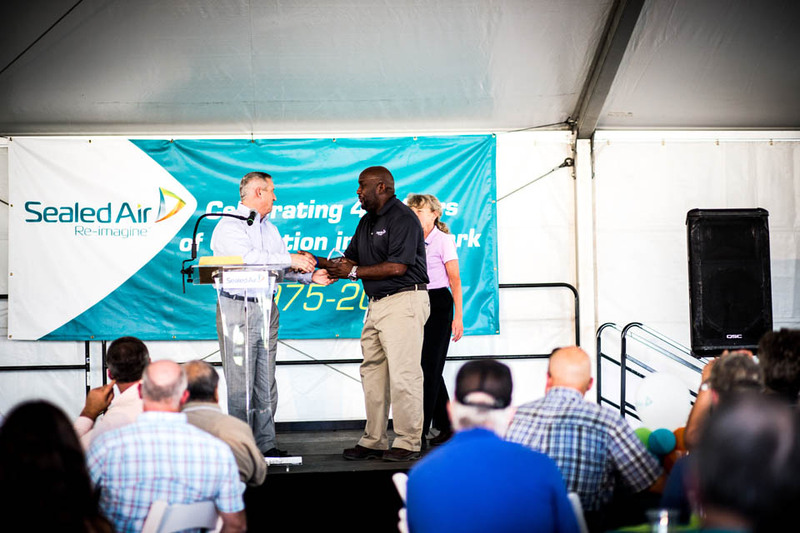 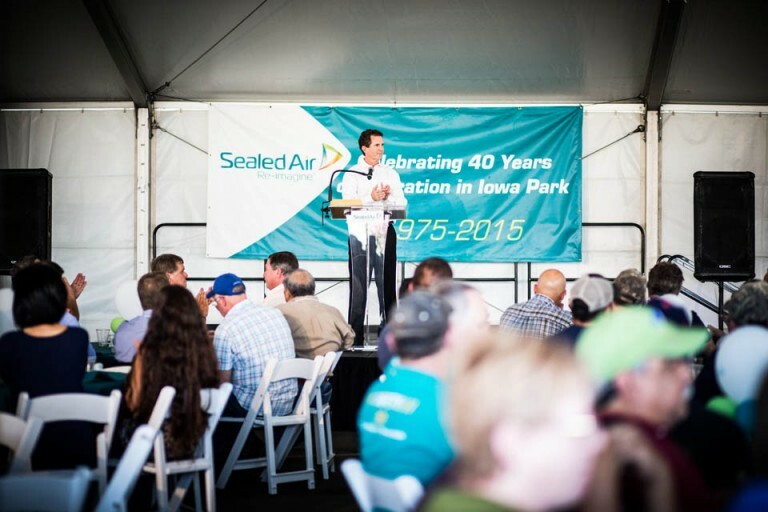 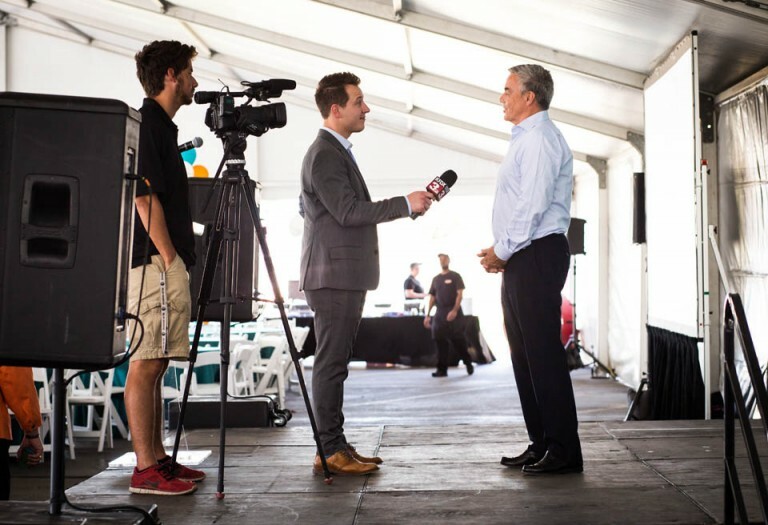 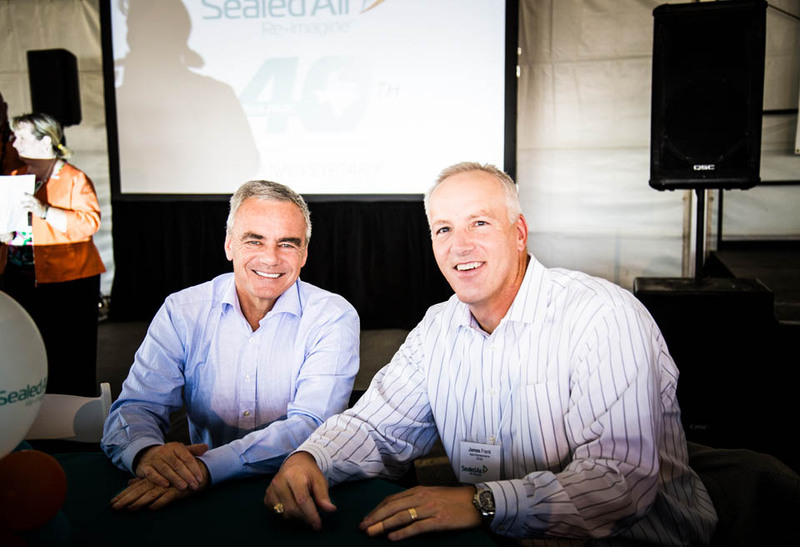 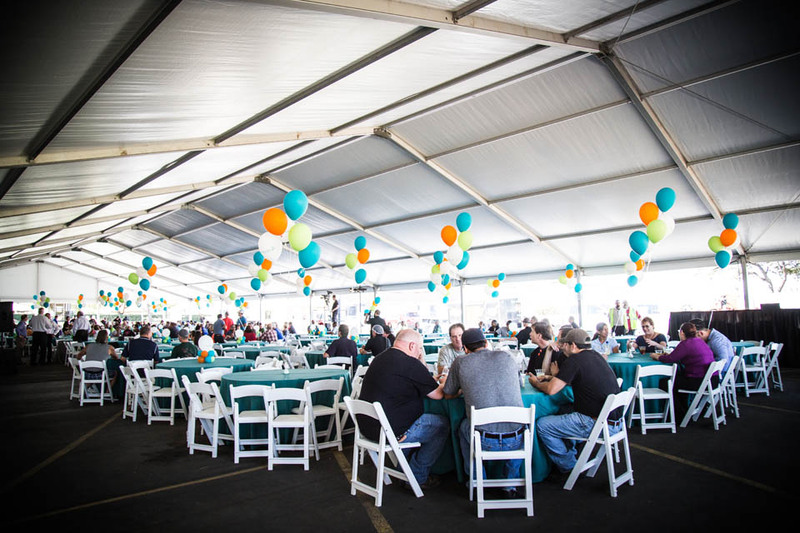 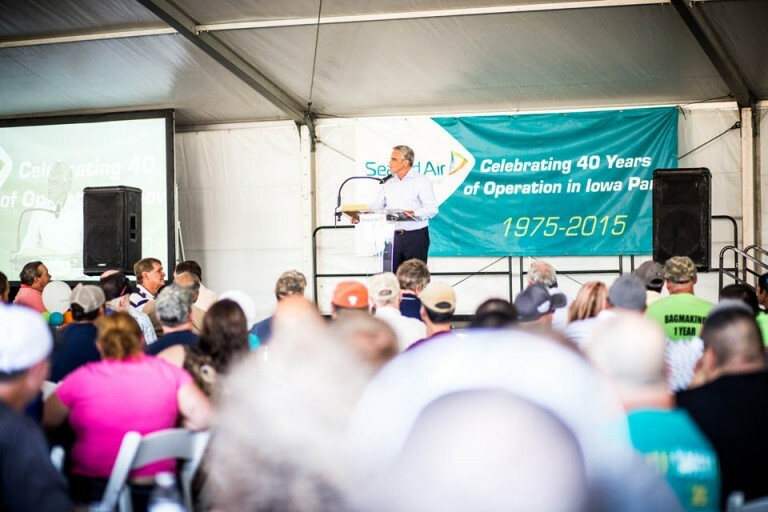 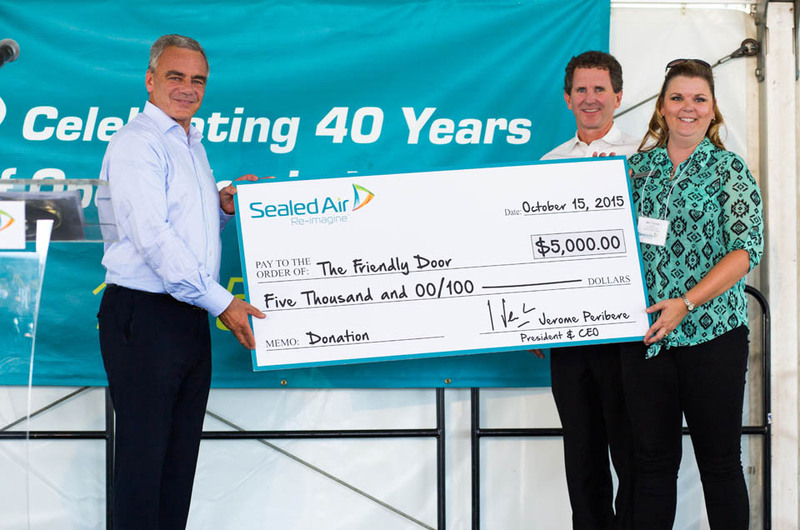 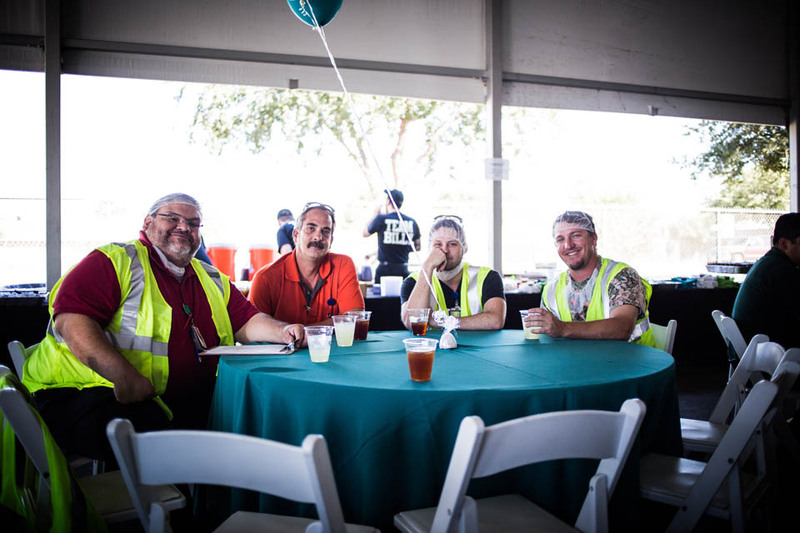 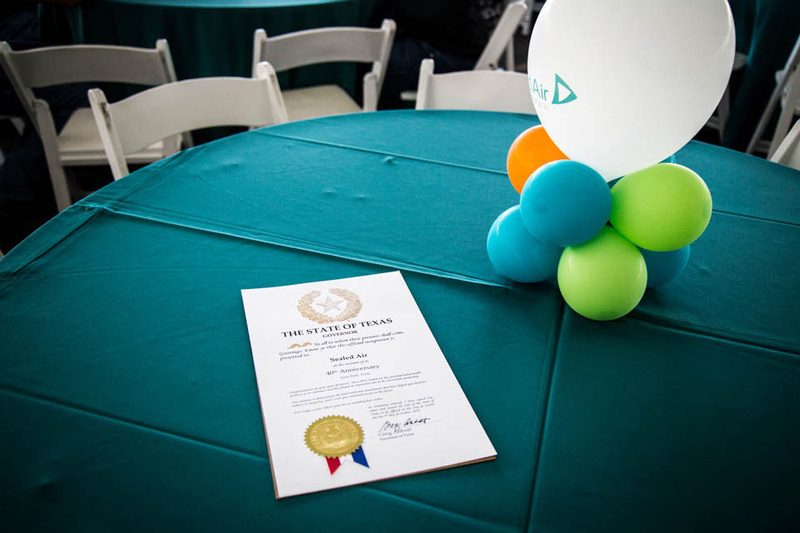 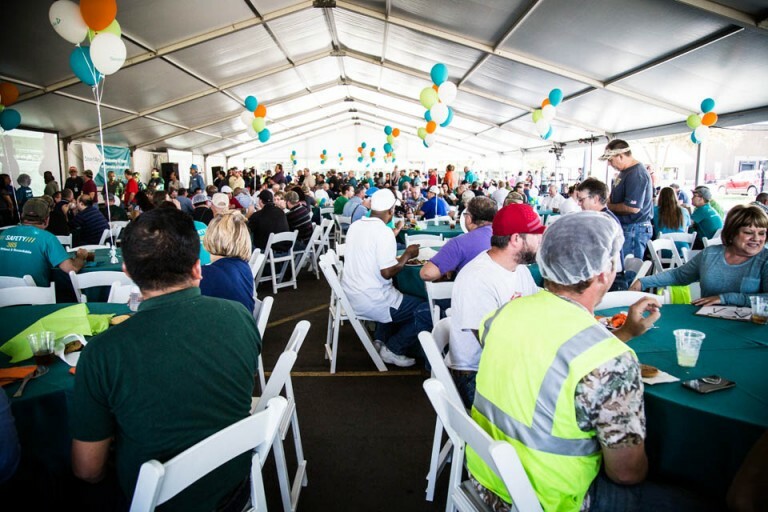 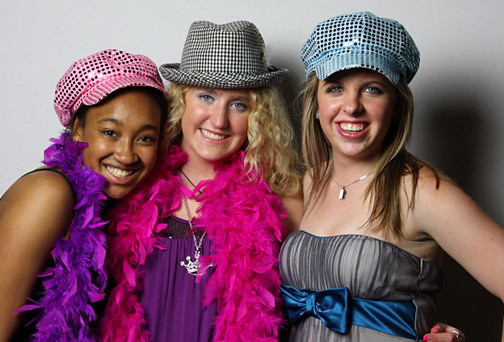 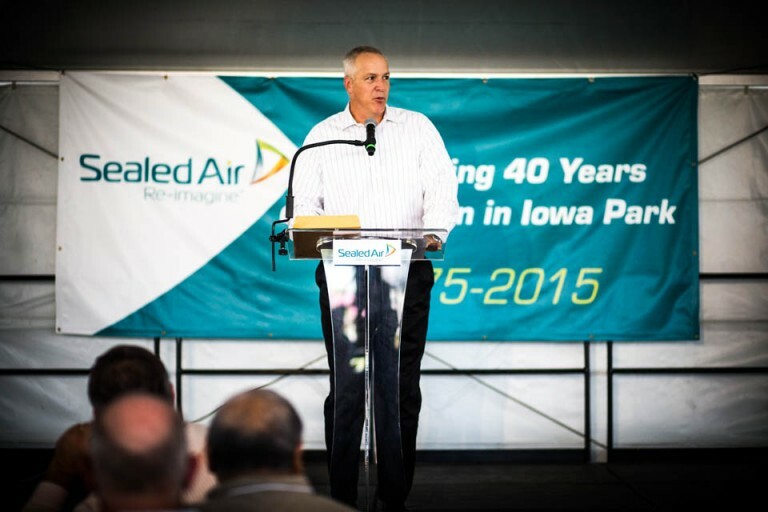 For the 40th anniversary of the Iowa Park plant of one of the world’s largest packaging companies, Sealed Air called about Significant Events to produce a celebration for 700 employees on their campus. 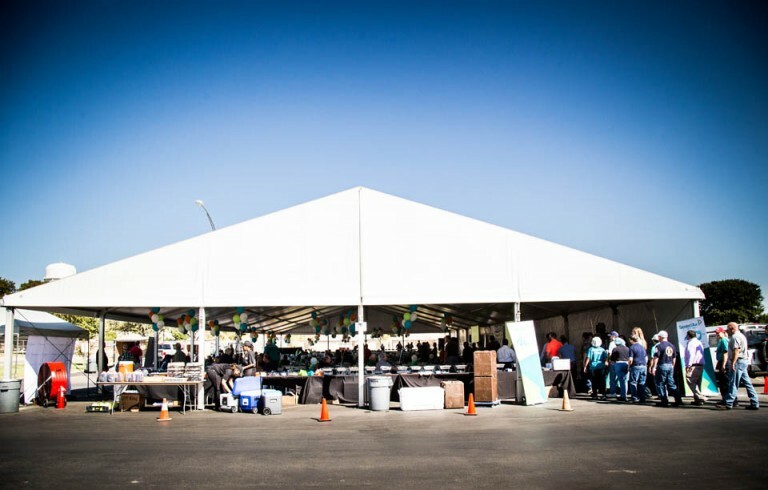 We erected a gigantic tent on their property to serve as an event space for the luncheon for their large group. 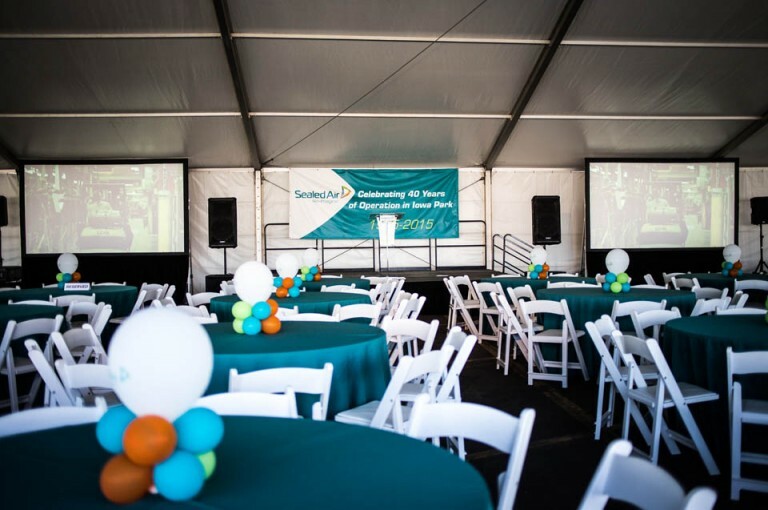 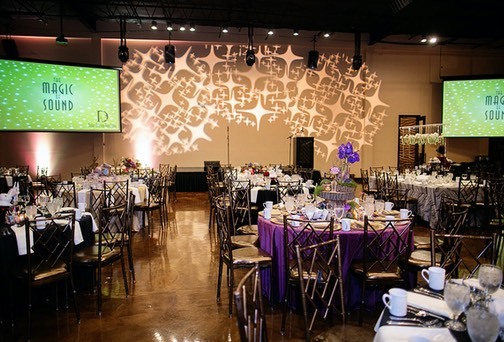 We decorated the tent with linens and balloon centerpieces in the company’s colors and with their branding. 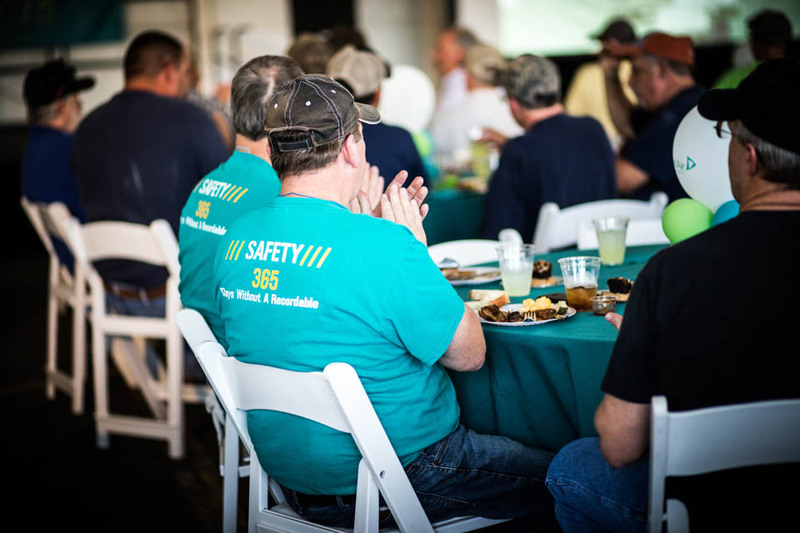 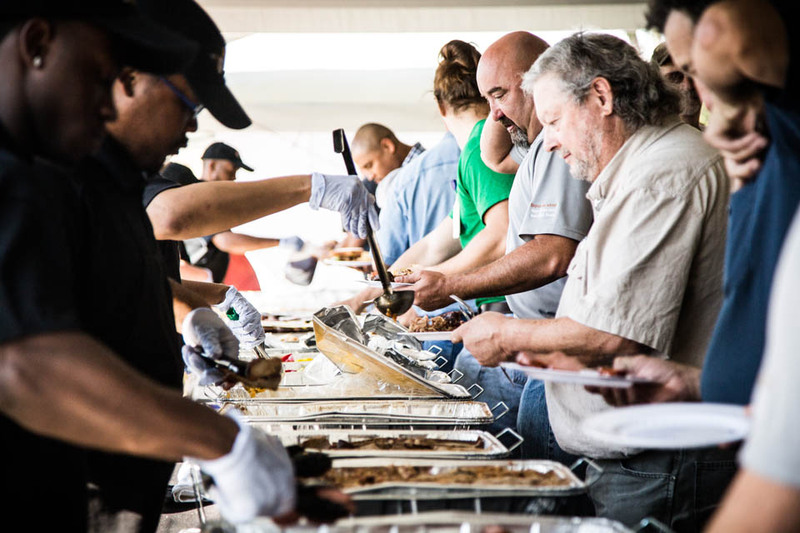 A barbecue luncheon was served to the employees as a variety of executives and elected officials celebrated the company’s 40 year presence in the area and its contributions to the food service industry. 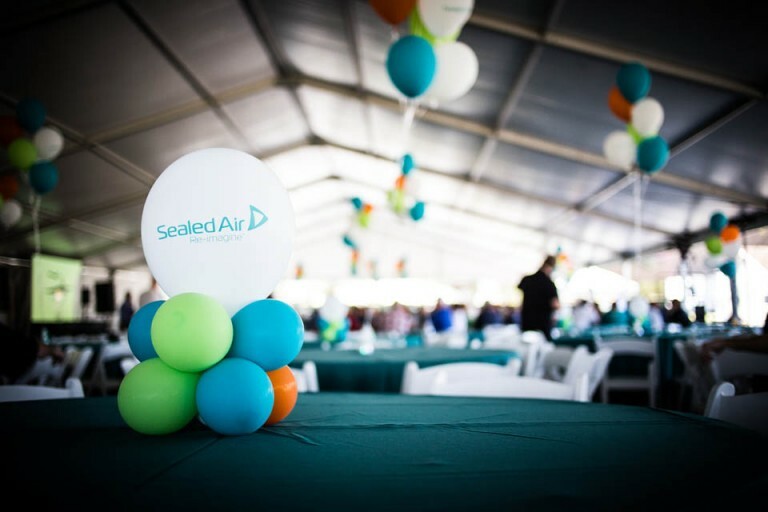 Even the company’s CEO attended the event, the first time a Sealed Air CEO has visited this plant in the history of the company. 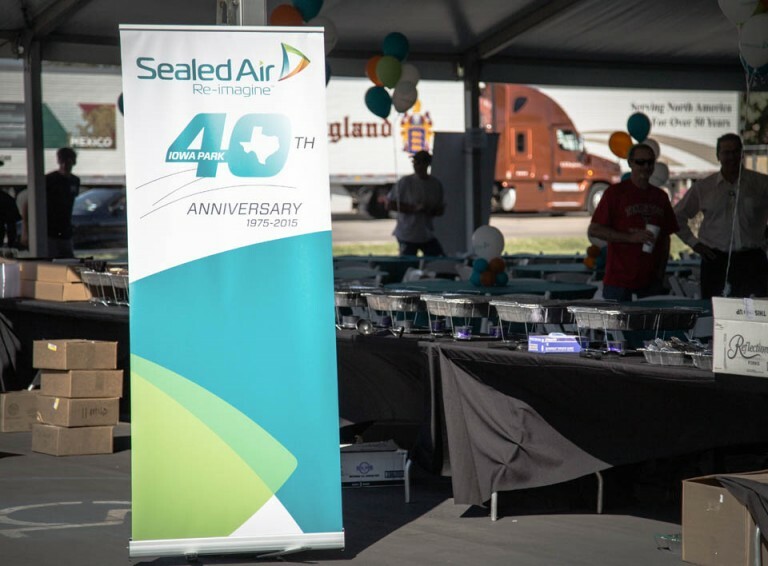 Guests enjoyed honoring employees who had been with the company for decades as well as taking photos in our branded photo station. 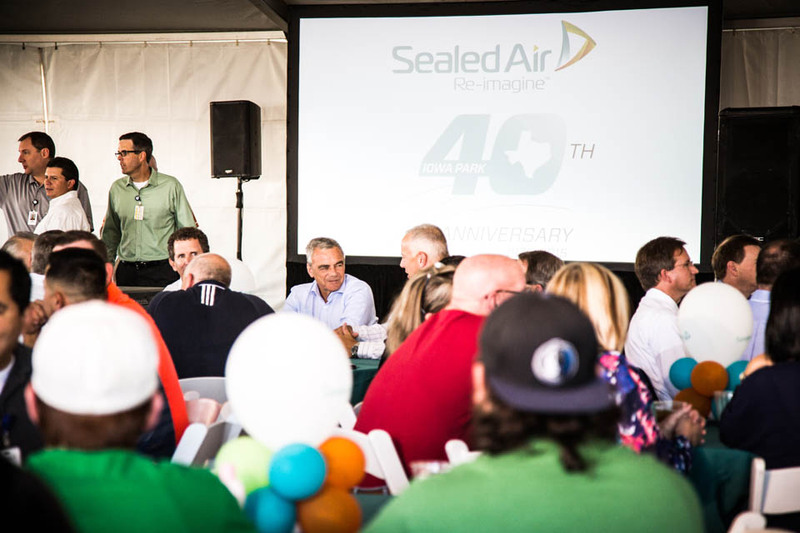 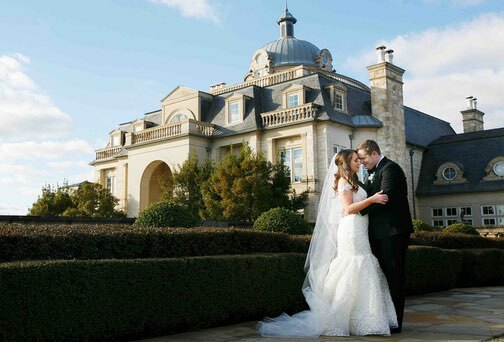 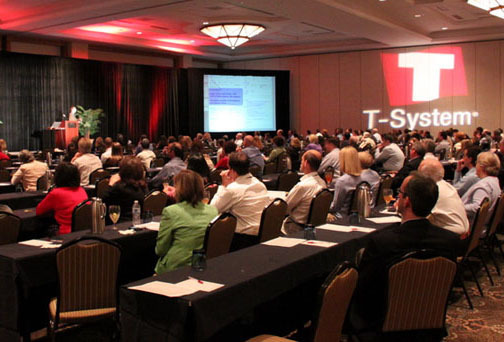 We were so proud to be part of such a momentous occasion for this company!